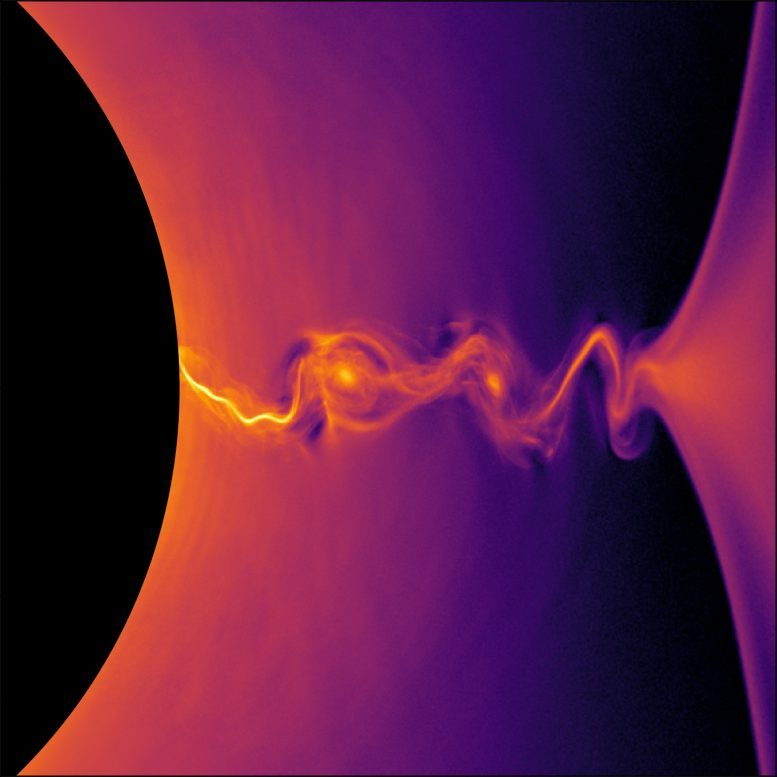 2 Comments on "New Simulations Provide Clues on How to Escape a Black Hole"
Could this be used as a way for propulsion of spaceships? If the power from the black hole is replaced by nuclear reactor, can such plasma jets be used as a propulsion of spaceships? This could be the way to travel faster around the whole solar system and for bigger ships as well.